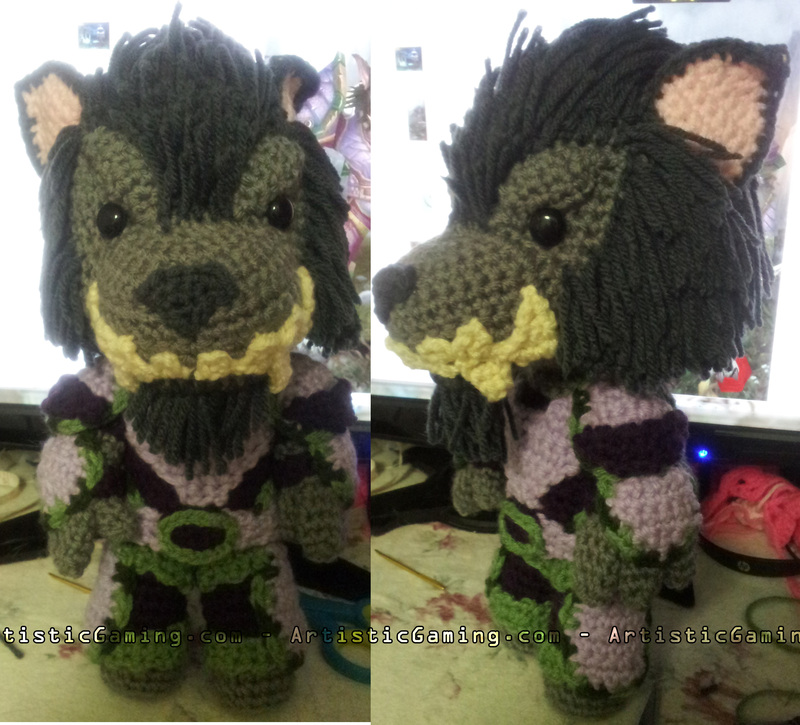 Was this my first Worgen? I think it was… That’s what I get for making little blurbs years after I’ve made things. :p Too much hair I tell ya.. Too much!